BedLinker the leading Vietnam’s Strongest API Supplier for B2B Hotels with immense inventory of 170,000+ hotel properties from over 185 destination countries. Majority of hotel and tour bookings still generated through B2B channels, BedLinker XML API Integration creates a marketplace platform wherever travel suppliers associate degreed travel trades are connected directly with one another. BedLinker API supplier facilitates each the provider and also the customer minimize their marketing and exploit prices and streamlining operation prices, that improves their margin considerably. We efficiently handle over 47,000,000 bookings annually. BedLinker XML API Integration is the powerful reservation platform for travel agencies and travel agents. BedLinker Vietnam’s Strongest API Supplier provides travel agents and travel agencies their own online system that represents no IT maintenance costs as usually associated with inbound and outbound reservation platforms. With very ease you can start you just require a web browser to get connected with BedLinker XML API Integration. Technoheaven provides the best Vietnam hotel API integration for BedLinker through XML integration with fast request response process. We, your preferred Technoheaven give the hotel XML integration according to your necessities. Technoheaven is already a certified partner with BedLinker and it has worked hard on its architecture to make fast accessible. We have a strong and secure mapping with static data and it will also increase the volume of XML API integration. 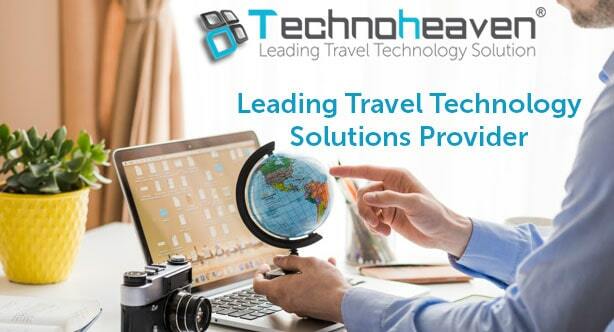 The Technoheaven has worked with BedLinker which is Vietnam’s strongest hotel API Supplier, with big and reputable DMC clients like Dubai, Malaysia, etc.